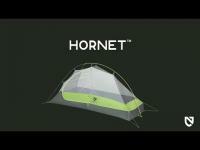 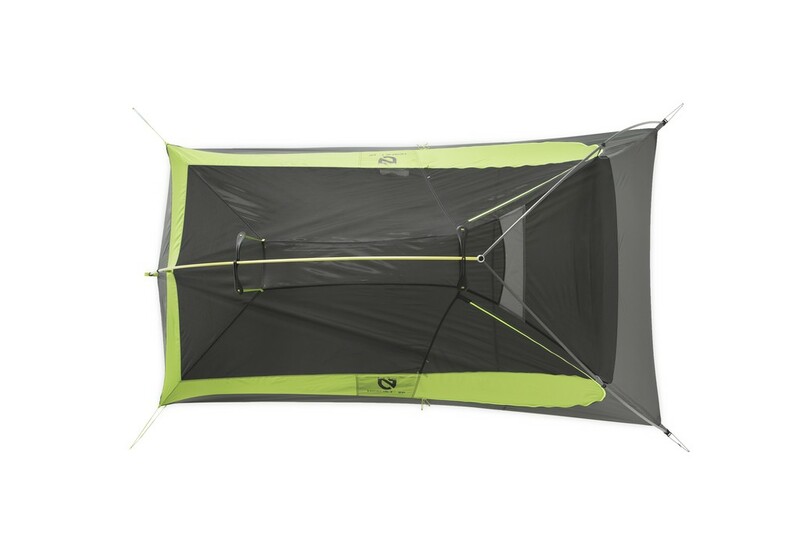 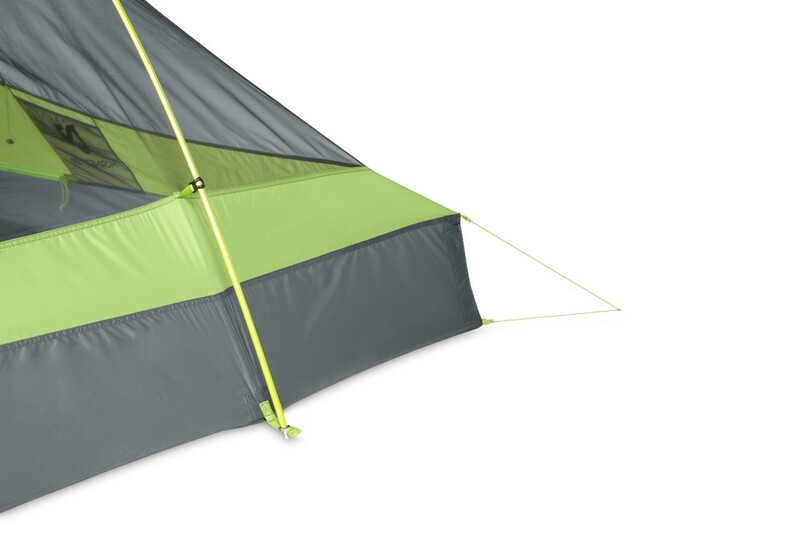 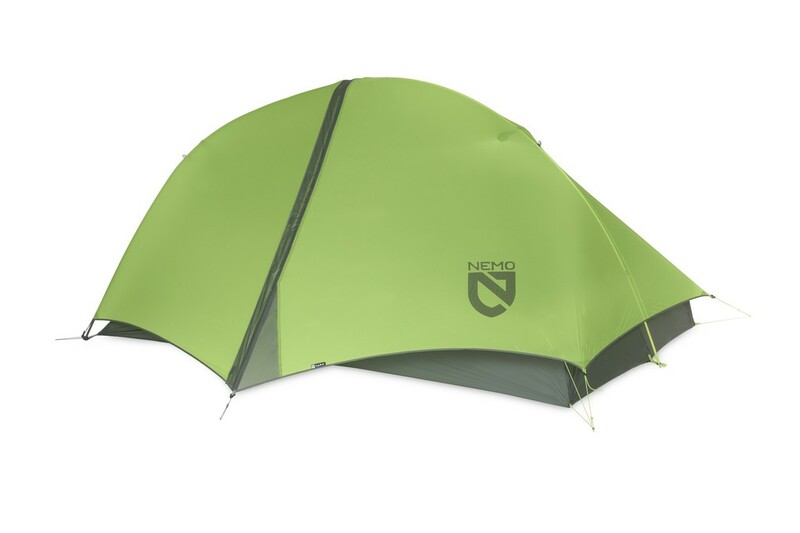 Nemo Hornet 2P is the only freestanding tent in the sub-2lb category with two doors and two vestibules. 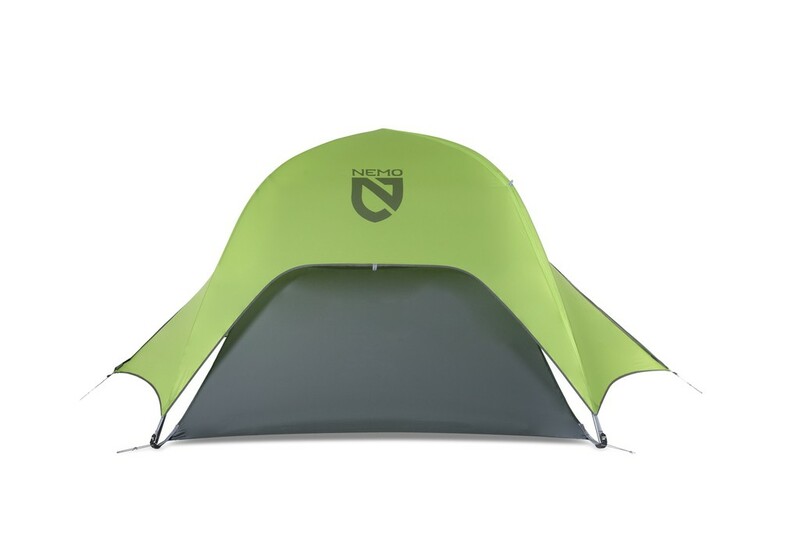 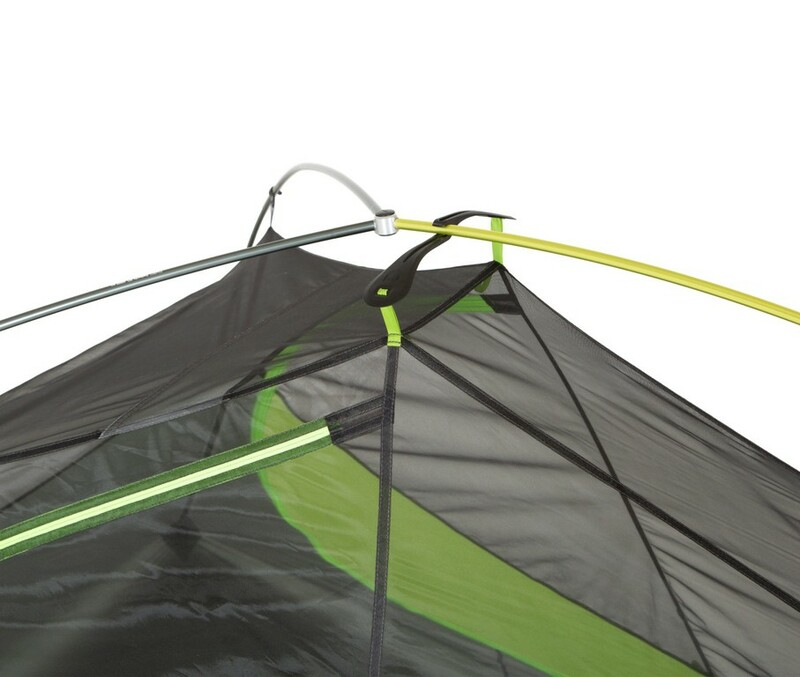 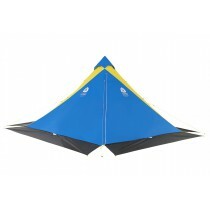 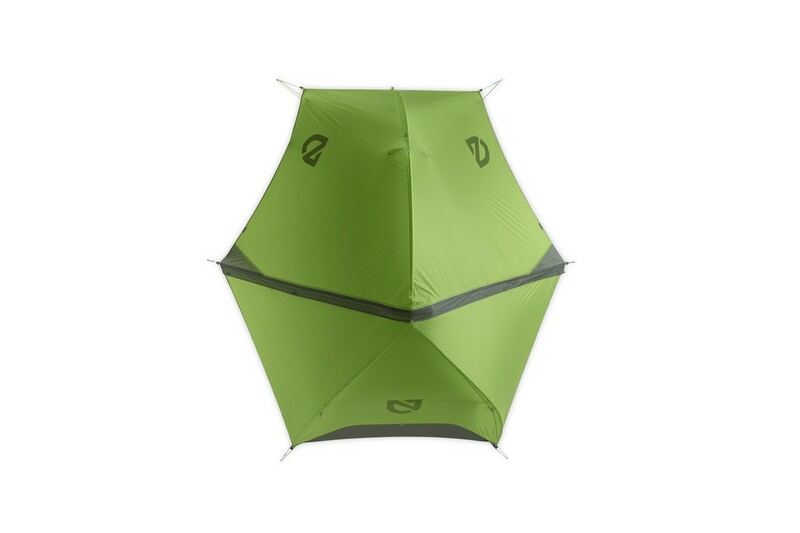 3-season ultralight tent for 2, freestanding, perfectly suited to your trips when weight is essential. 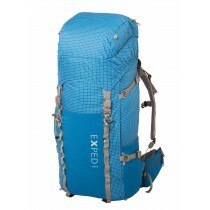 Only 1kg ! 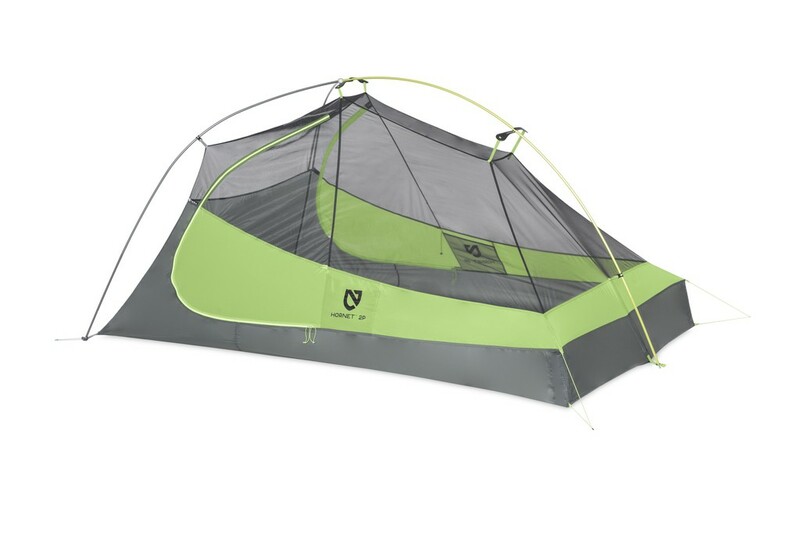 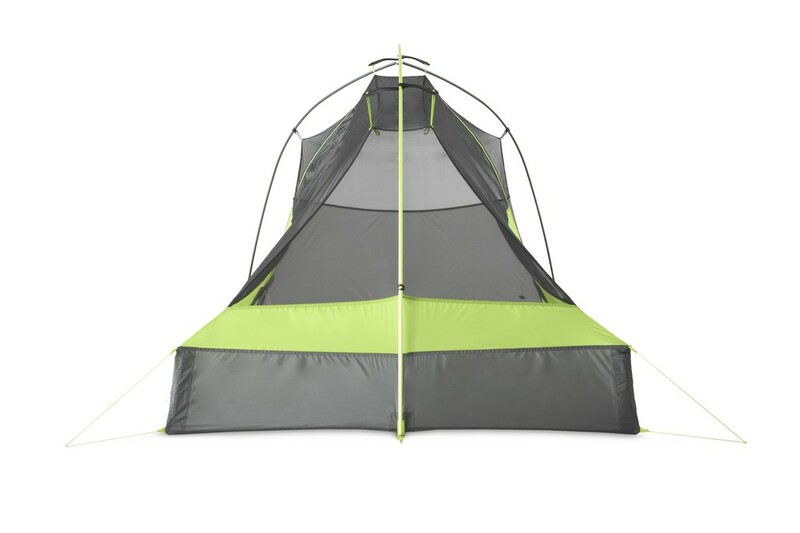 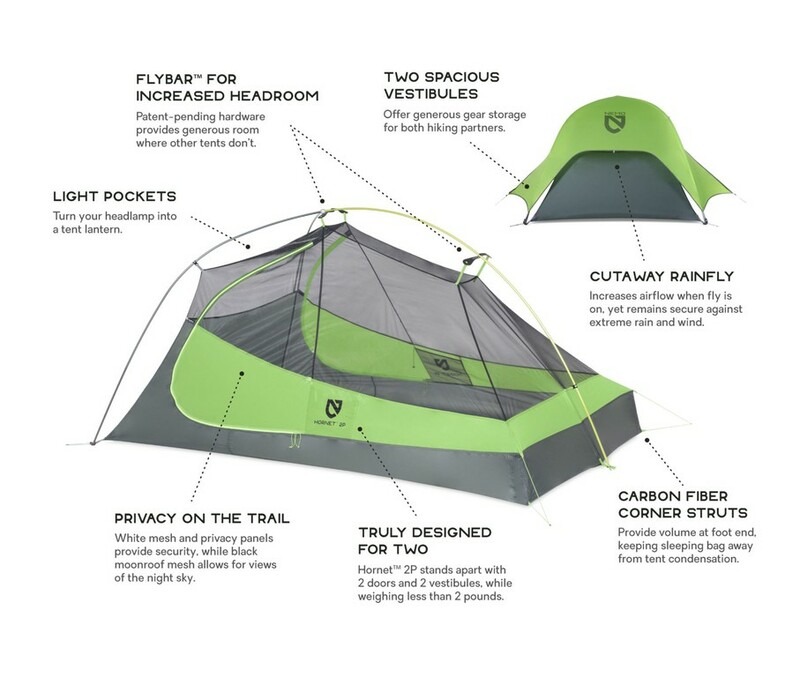 Backpacking tent with two doors and two vestibules. 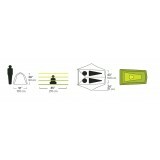 Unique Divvy dual stage stuff sackmakes it easy to divide the load with a partner. 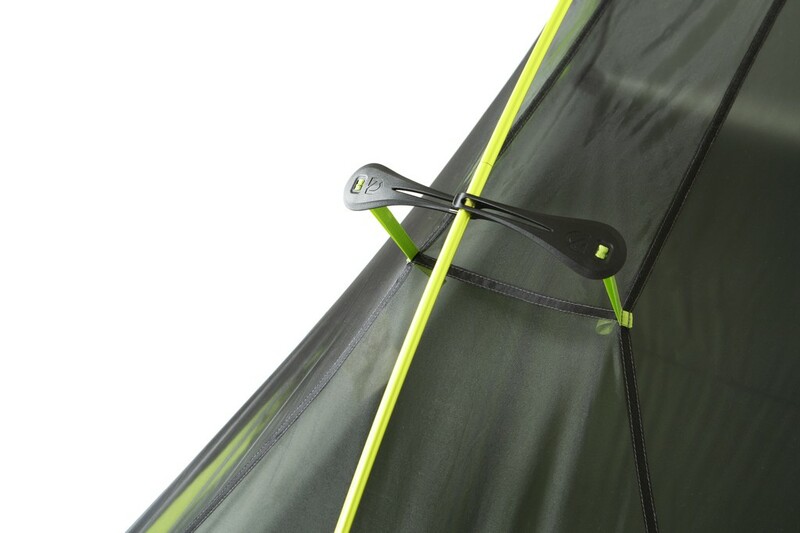 Patent-pending Flybar volumizing pole clip adds more room at the head and distributes fly tension evenly.